 Discover the value of booking directly via our website! Book a Breakfast rate, each guest reserved will receive daily breakfast, $20 credit per guest in Little Charley Cafe. 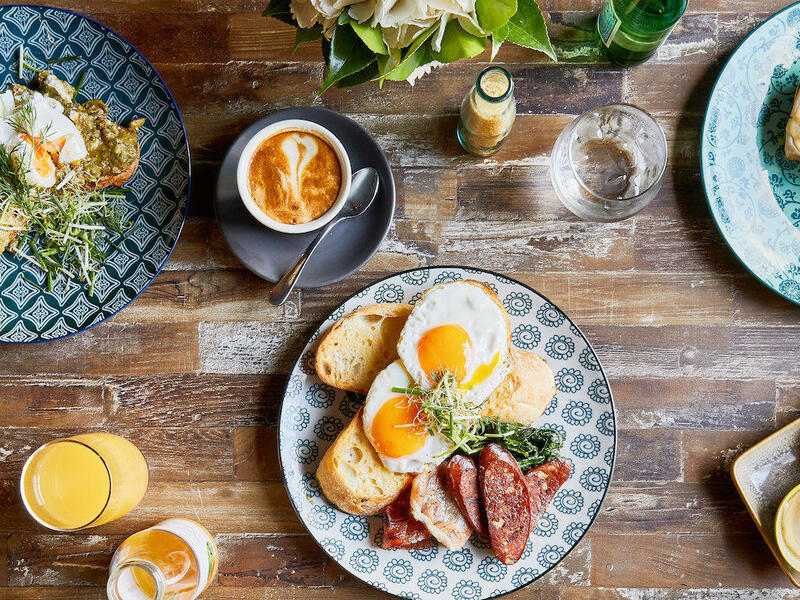 A real Melbourne café style breakfast.